Facebook and Pacific Power, the renowned U.S. based electric power company have recently issued a joint statement announcing their solar project construction plans in Utah and Prineville. The companies cited that the projects will produce power that is enough to balance the energy consumed by the social networking giant’s data centers in Prineville, Oregon. The collaboration is reported to be a way forward in fulfilling Facebook’s sustainability goals and bringing forth cost-effective resources onto Pacific Power’s systems. The solar projects, according to sources familiar with the matter, are estimated to generate about 437 megawatts of power. Constituting four plants in Utah and two plants located near Prineville, these projects are scheduled for completion by 2020. Reports reveal that that the solar power generated for Facebook’s Prineville facility will be equivalent to the power consumed in 100,000 households in the Northwest. The financials associated with the construction of these solar projects have not been disclosed yet. Oregon Governor, Kate Brown stated that the partnership strengthens Prineville’s 21st century model for a small township. She further added that such projects enable them to showcase Oregon’s readiness for the clean energy economy of the future. 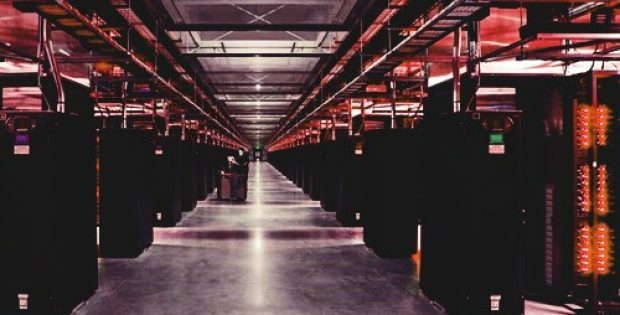 For the record, Facebook is adding two more facilities in addition to the three data centers the company already has in the Central Oregon community. In extension to this deal, Invenergy, a renowned North America based renewable energy company also announced its collaboration with Pacific Power and Facebook to support the social media conglomerate’s data center in Oregon with renewable energy. As per the terms of the deal, Invenergy will supply 100 MW of energy from two distinct projects located near Facebook’s Prineville Data Center Facility.